A few years ago we went through an awful experience where 7 of our mics were stolen from our Main Auditorium. Thankfully, the individual was caught and the mics were returned. Out of that painful experience, we set about figuring out how to track our mics just like we do any other piece of gear. We use an open source program called Tracmor for all of our assets and each piece of gear gets tagged using asset tags from SystemID Labels. 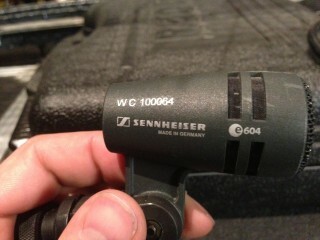 These labels don’t really stick on the roundness of a mic, and frankly, look rather ugly, especially for IMAG. Once we got the ok, we slowly started to take batches of similar mics (i.e. all the SM58 and SM57’s). This was helpful because the laser could be set once instead of having to keep changing it for different circumferences of mics. 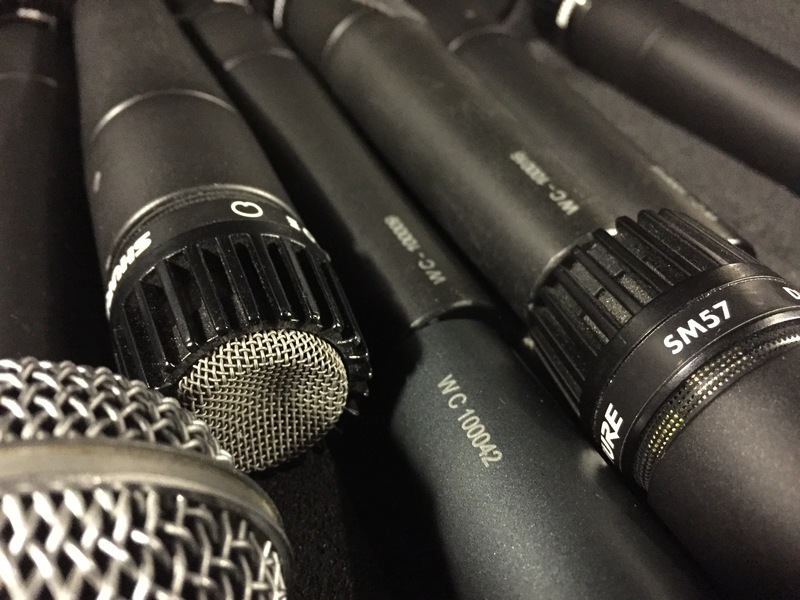 We have over 250 mics campus-wide so it took us a while to cycle all our inventory through, but now our entire mic inventory is laser etched. 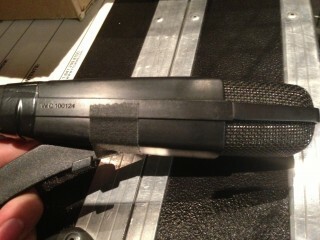 Any new mics we purchase, we take right to them and get etched before putting them into our inventory. The cost of this, which is about $35 a mic, is relatively cheap considering the price of replacing one mic. Since we’ve done this massive project, we have not had any more mics stolen and it’s extremely easy to identify a mic and to track if it’s gone to the wrong room. FAQ: What Graphics Software Do You Prefer?